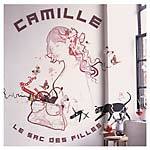 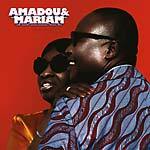 Yellow vinyl; includes CD. The first years of Marc Cerrone's career, from his first album in 1976 (BEC 5161904) to his seventh in 1980, were fueled by an exemplary sense of creativity and a free-spirited vision. 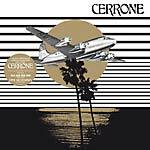 Against everyone's advice, Cerrone was never reluctant to compose long and pure trance disco tracks that were not exactly radio-friendly but did incredibly well because they encapsulated the hedonism of the day and were far more than a trend. 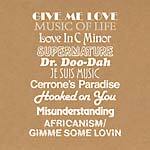 For instance, "Love in C Minor" and "Supernature" (BEC 5161908) have become unbeatable classics, featured regularly in the best pop, disco, and dance selections. 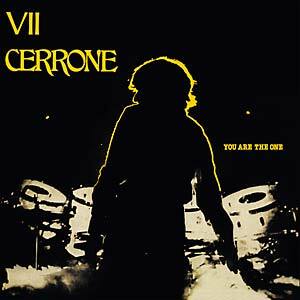 Such a success would have burnt the wings of most artists, but at the beginning of the '80s, when he decided to unleash his creativity on stage, Cerrone managed to rebound with his You Are the One studio album, originally released in 1980.